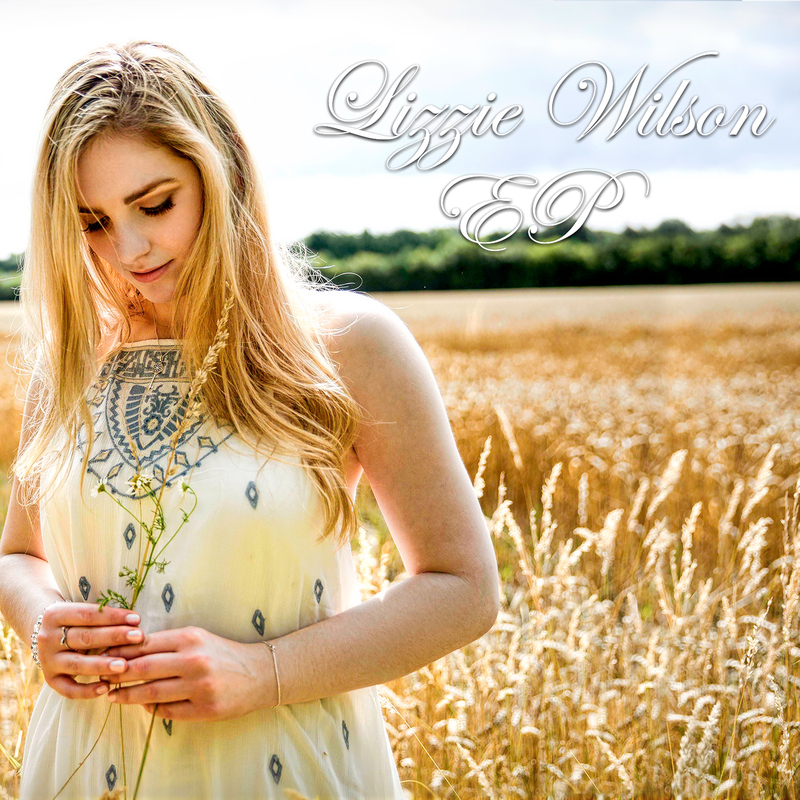 British country music singer-songwriter Lizzie Wilson is set to release her debut EP on Friday, 13th November. The five tracks on this EP have all been co-written by Lizzie alongside up-and-coming artists from both America and the UK. The EP's opening track, Do You Think About Me? is the strongest in my opinion. It has a catchy overall production that makes it a track you could happily listen to again and again, definitely a good idea to place Do You Think About Me? as the opening track in my opinion. The track is rounded off by a very catchy chorus, I'm sure it will be popular! I really liked Infinity but, oddly, you as a listener feel as though the pace needs to be quicker. It's hard to pinpoint exactly why this is, it seems as though the production may be a little at odds with Lizzie's vocals. Generally though, it is a really sweet song and Lizzie's vocal is strong, supported by touching lyrics such as "your light made me strong" and "I had something, someone worth fighting for". The main unfortunate point with this EP is that it doesn't feel as though there are any really stand out, blow you away moments, each of the tracks is good but none really grabs the listener. The production of each track is intrinsically quite similar, it would be really nice to see Lizzie either really rock or channel a really stripped back, maybe even a cappella moment. 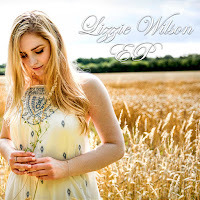 Even if that's the case, this is still a promising debut from the singer-songwriter and I'll be interested to see what will come once Lizzie releases a full length album. Labels: Lizzie Wilson "Lizzie Wilson"